Stay tuned for updates on the official cover reveal, coming your way very soon! Previous post“DELUSIONS” Official Cover Blurb! 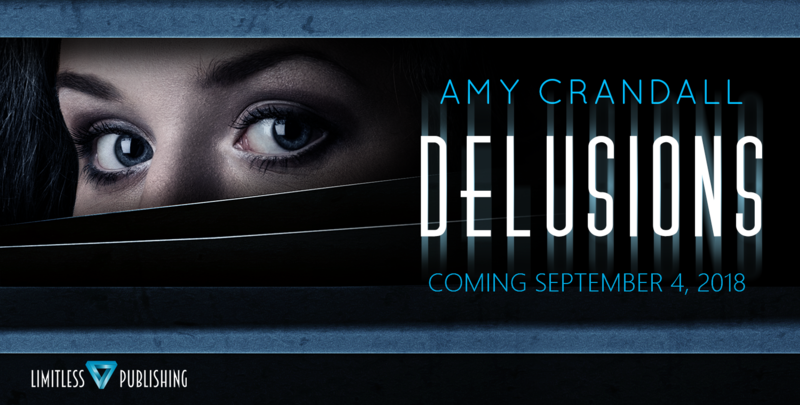 Next postDELUSIONS: Teasers, Release Date, and Cover Reveal News!